No behavior problem is too big or too small for Canine Perspective. Whether it’s aggression caused by fear, or aggression toward humans or other dogs, I have the experience and skills to rehabilitate your dog. It’s my goal to ensure that my clients’ dogs are the very best they can be. 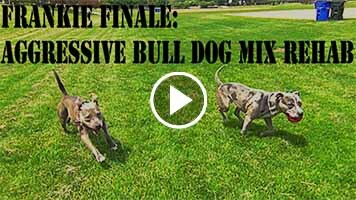 If your dog is dog aggressive and it’s your dream to be able to take them to the dog park, then we will make it happen! Is your dog biting out of fear and not letting anyone pet them? I cannot only stop the biting, but I can rehabilitate the dog so that it wants to be touched by people! Is your dog too badly behaved or aggressive to even go outside for a walk? No problem! I come to you, traveling throughout the Chicago area! Are other dog trainers turning you away or kicking you out of classes? Are you trying so many methods that don’t work? Your search is now over! I am a former student of world-renowned Master Dog Trainer Richard Heinz, the Miami Dog Whisperer, and I have the best and most effective training methods in rehabilitating dogs with behavior problems and aggression issues. 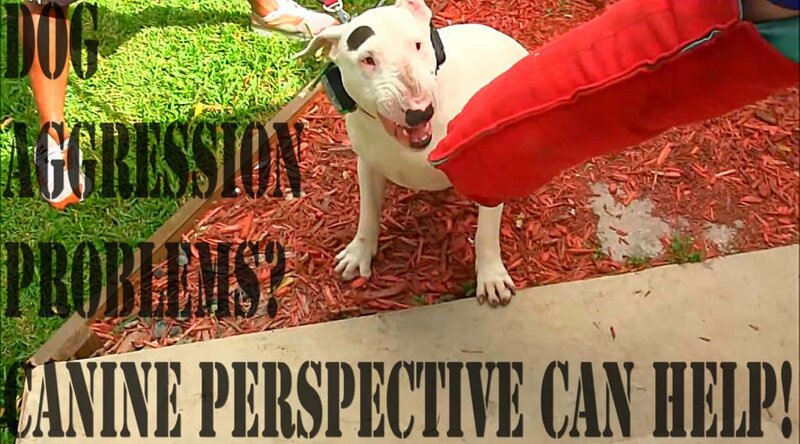 Canine Perspective, Inc. is home to Chicago’s premiere dog behavior training and rehabilitation programs. For families with more than one dog experiencing behavior issues, such as dogfights at home and acting out in public. Combining dog psychology and basic obedience training methods, we establish Pack Structure within the family to address the behavioral problems. $750 for 6 hours over 5 weeks. The first session is 2 hours. Two Prong Collars and Leashes are included. For homes with more than 2 dogs, it is an additional $50 per dog. 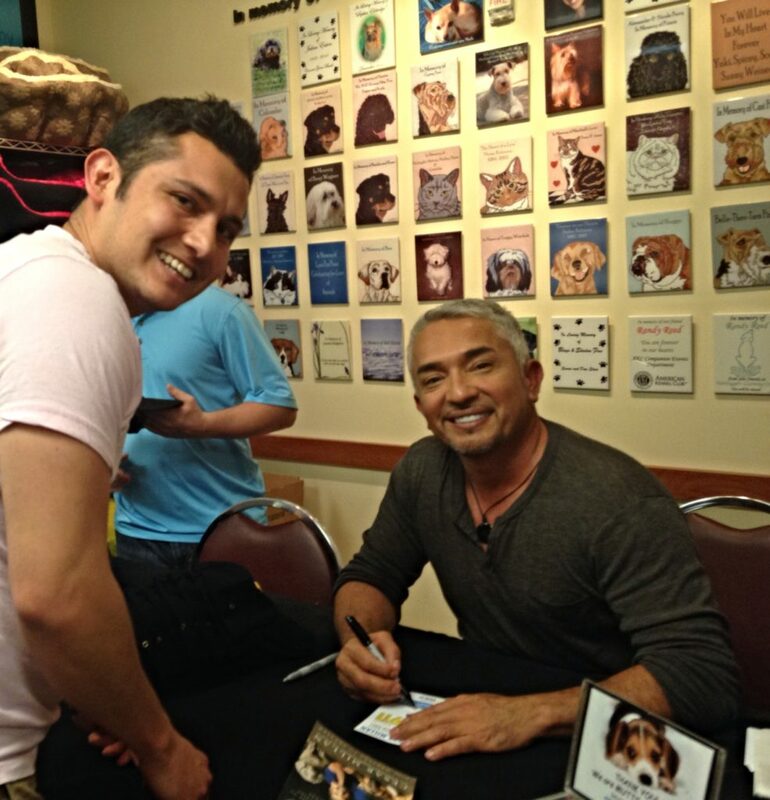 Jess with one of his biggest influences, Cesar Millan. 5-Star Facebook Review by Michelle K.
The price range for this program starts at $2,750. The cost is based on the severity of the behavior and length of time required to rehabilitate your dog. The cost of the program does not include a training collar; you must purchase that separately. During the evaluation, I will inform you about which model you will be needing. You will receive your quote during the initial consultation. For more details about this program, visit our dog aggression training page. Achieving lasting results in every case. Contact me today to set up your consultation! Here’s footage of a dog I was fostering and rehabbing from high reactivity and aggression issues. Because of this, Frankie’s search for her home is over and I could not be happier for her!